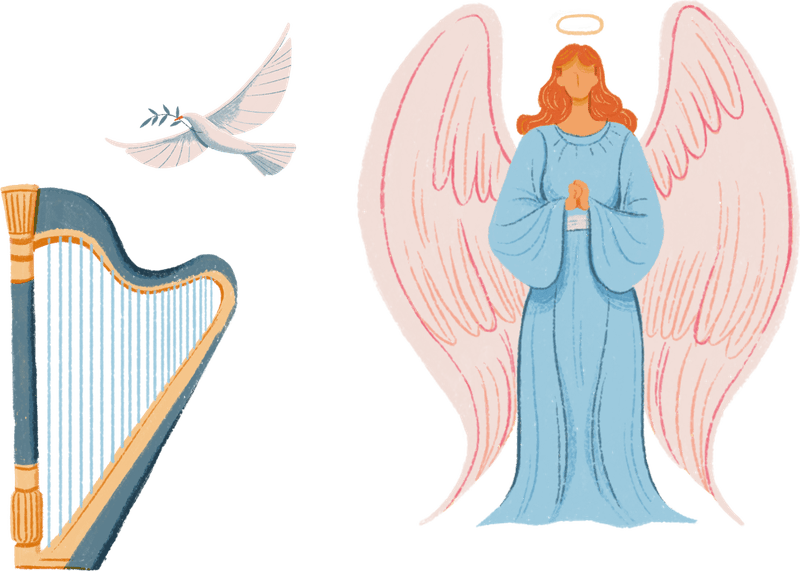 Descriptions of angels and miracles appear in religious text from around the world. How are they similar to the stories you've heard? How are they different? Can People Become Angels After They Die? 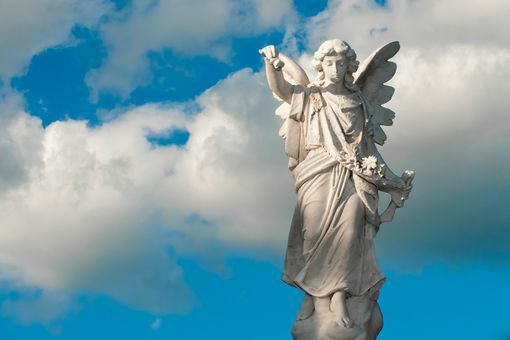 How Does Archangel Raphael Heal People in the Bible's Book of Tobit? How Does Archangel Gabriel Quiz Muhammad in the Hadith? How Does Archangel Metatron Represent Kether (the Crown) in Kabbalah?